After the death of her husband, Adam, in a horrific plane crash, Gemma Sinclair defies community expectations – and Adam’s dying words – by taking on the daunting task of managing the 100,000-hectare station he bequeathed her. As if Gemma’s grief and looking after Billbinya Station aren’t enough, a wave of innuendo sweeps the community that Adam’s death was no accident. Struggling to uncover the truth of these rumours while battling to keep Billbinya afloat, Gemma wonders if she’ll ever find peace – or love – again. 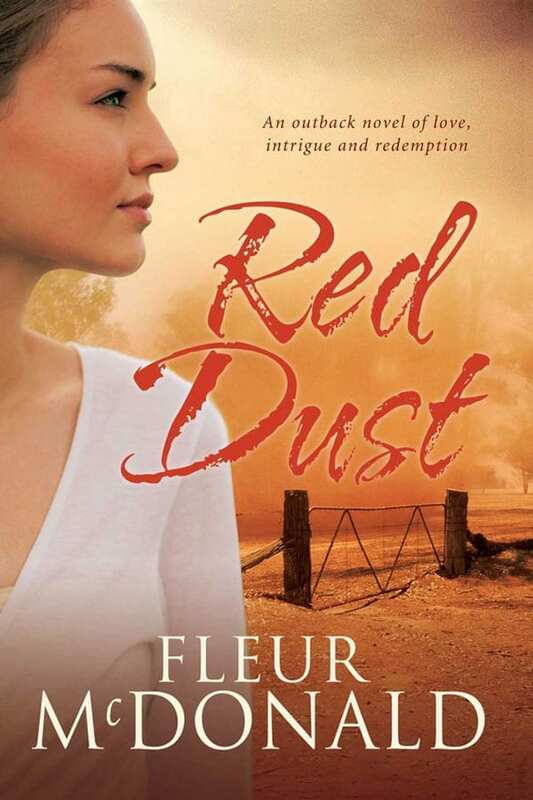 “Red Dust is a beautifully written novel which pulls together Australia’s harsh bush lifestyle, the wonderful people who make this country and their never ending determination to succeed.